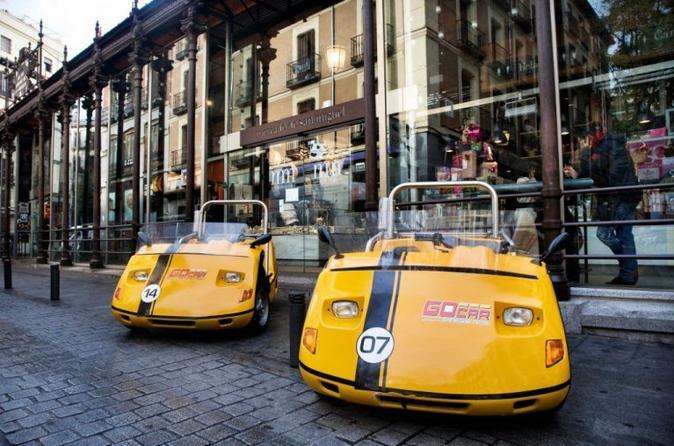 Spend a day exploring Madrid at your own pace. Combine all of the available routes for a grand tour of Madrid from the amazing Historic Tour to the stunning Cosmpolitan Tour, which will take you to the most emblematic sights of the city. Or you can mix and match the three routes and visit the attractions you want to see the most or grab our map and go freestyle to explore wherever you want within the city limits. The choice is yours. The Half Day Tour allows you to take your time and take detours, stop for shopping, visit some of the attractions you see, enjoy coffee & tapas in a secluded plaza.